Andron Stainless Corporation was formed April 1, 1993. 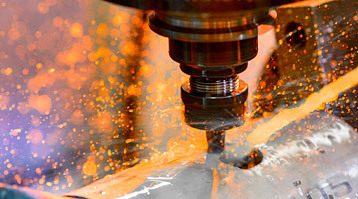 We have a sister company in Mississauga, Ontario, Canada, Andron Stainless Limited, which opened in 1989. Andron has quickly become a leader in sales and service of quality stainless steel fittings and valves. 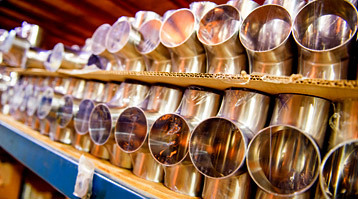 The owners of Andron Stainless Corporation have nearly a century of manufacturing and marketing experience in the sanitary stainless steel fittings business. We manufacture all of our fittings and products with state of the art equipment and are dedicated to quality and service at a competitive price. 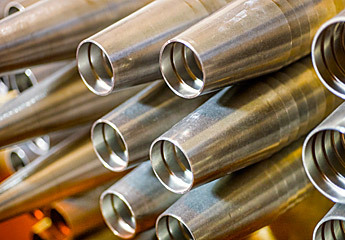 We excel at custom machining, fabrication and manifolds. Andron manufactures a complete line of sanitary clamp, buttweld, bevel seat, John Perry, Eye-Line, Q Line, Schedule 5, and OD industrial fittings ranging from ½” diameter through 12” diameter for immediate delivery. If you are looking for something that we do not have in stock, we can usually make to order in a few days. In 2001 we moved from our original 10,000 sq. 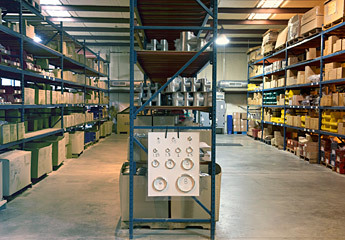 ft. facility to a modern 25,000 sq. ft. facility. 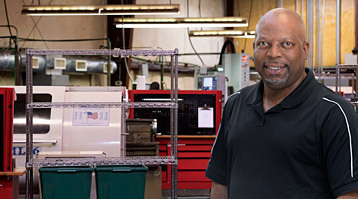 With our full line of machining, fabrication and other support equipment Andron Stainless is always prepared to provide the parts you need. Andron Stainless is a proud member of professional and trade organizations. Each affiliation helps us stay current with the latest industry news and best practices. Outstanding customer service, extensive knowledge of their products and understanding our needs. Andron Stainless is the perfect example of those qualities.